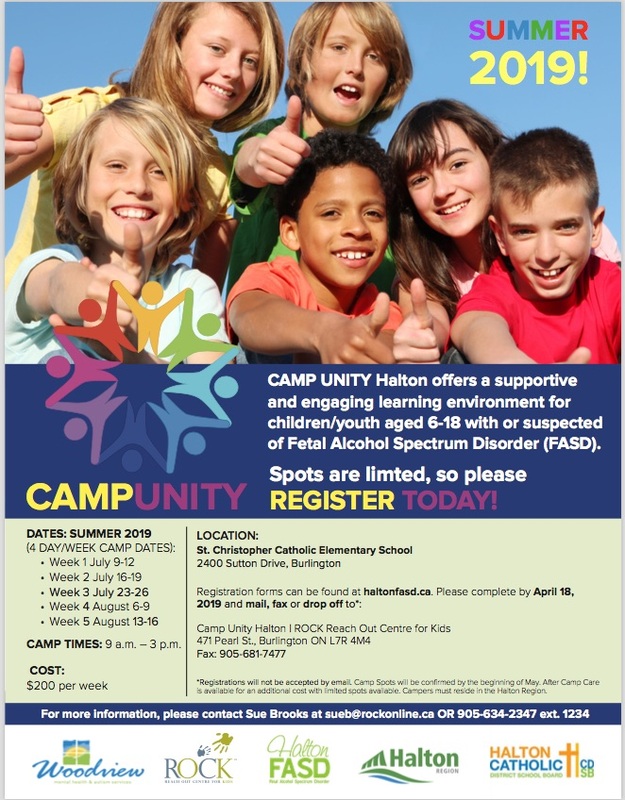 CAMP UNITY 2019 – Registration is OPEN! 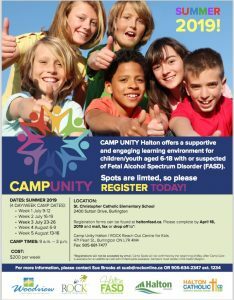 Please review the NEW Camp Information Sheet for more information about CAMP UNITY 2019! Foundations in FASD is a basic training course intended for everyone that will come into contact with individuals with FASD including all sectors of work, families, individuals with FASD, spouses, and the general public. 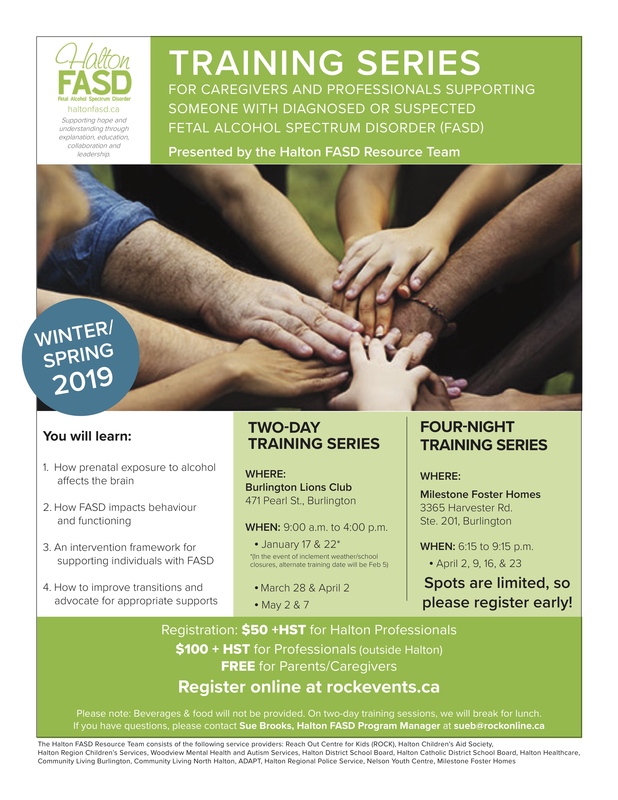 This foundational level training program provides the perspective of individuals who have FASD, is evidence-based, employs a culturally sensitive approach, and is presented in a way that is responsive to the learner’s needs. 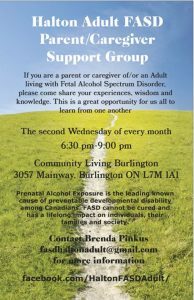 NEW Support Group in Halton! Justin helps to raise awareness in Halton! Click on the video above to hear his message. Contributions to this site are collections of work by professionals and parents in the Halton Region. 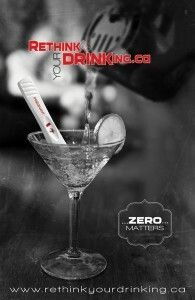 This site is intended to offer strategies, tips and community supports for families. 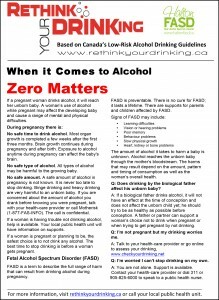 Included are resources for educators and other professionals that can be used when supporting children and youth diagnosed under FASD. 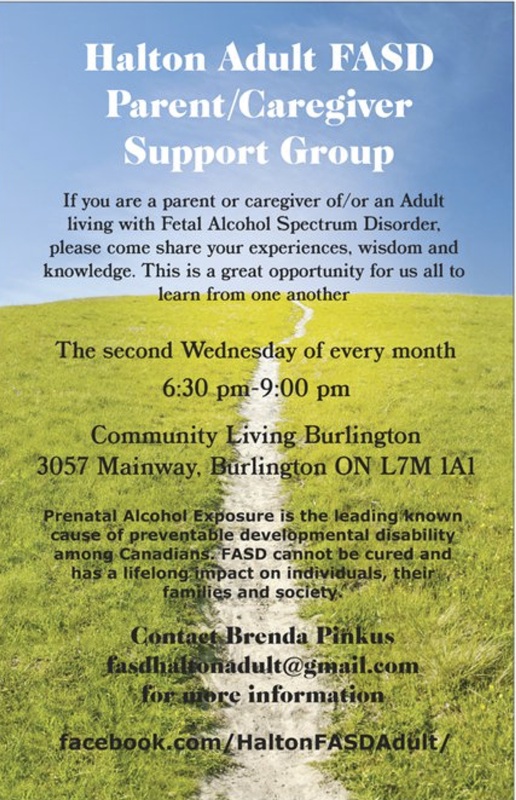 This site is supported by the Halton FASD Collaborative.